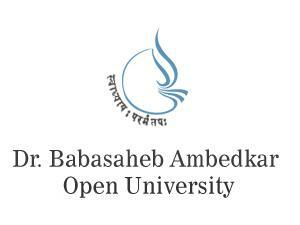 BAOU B.Ed.Entrance Exam 2017 Hall Tickets Dr. Babasaheb Ambedkar Open University Announced BAOU Bed Admission 2016-17 Notification. Eligible And Interesetd Candidates can Now submit Online form for B.Ed. Entrance Exam fro 01-09-2017 to 30-09-2017. More Details Like qualifications, Online Apply Method Are as Given Below. B.ED. Candidate wishing to get in the curriculum firstly open the pubic brown hollow sticker on the back cover page of the information booklet so that you can get the user name and password for online registration below. 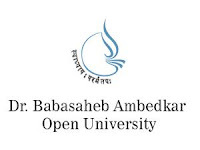 Using this user-name-password, the translator asked Dr. BBA on Babasaheb Ambedkar Open University Website www.baou.edu.in Registration by following the instructions on the online entry test application link. And complete the application process in stepped upholstery BAOU B.Ed.Entrance Exam 2017 Hall Tickets.